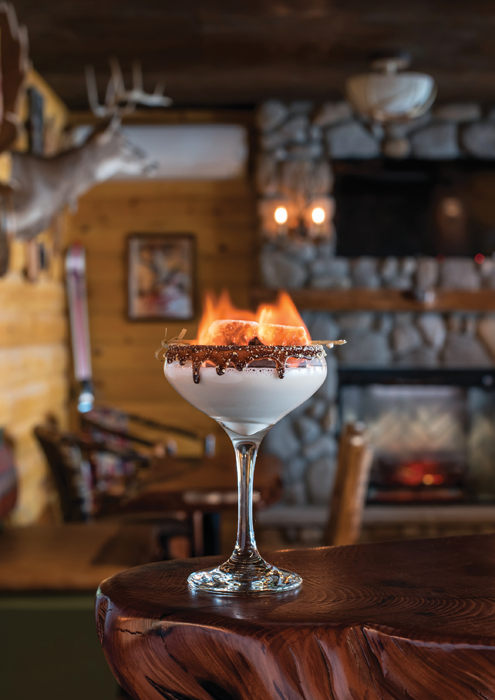 You don’t need tire chains to enjoy midtown’s new Tahoe-themed cocktail bar, THE CABIN. Drinks include a hot toddy called Sweater Weather and a s’more martini (pictured) topped with a toasted marshmallow. Time to hit the slopes!